You must make reservations at least 5 minutes in advance of the time at Il Porto. Street parking is available or there is a parking garage located right behind the restaurant on Lee Street. Colonial Parking $10.00 flat rate. Also there is a parking garage one block away from the restaurant on Fairfax Street. City Hall Parking Garage after 5:00 p.m. $2.00 flat rate. Il Porto has a beautifully remodeled second floor with a separate bar that can accommodate up to 120 guests. Our wait staff is very well experienced in dealing with any type of large groups. 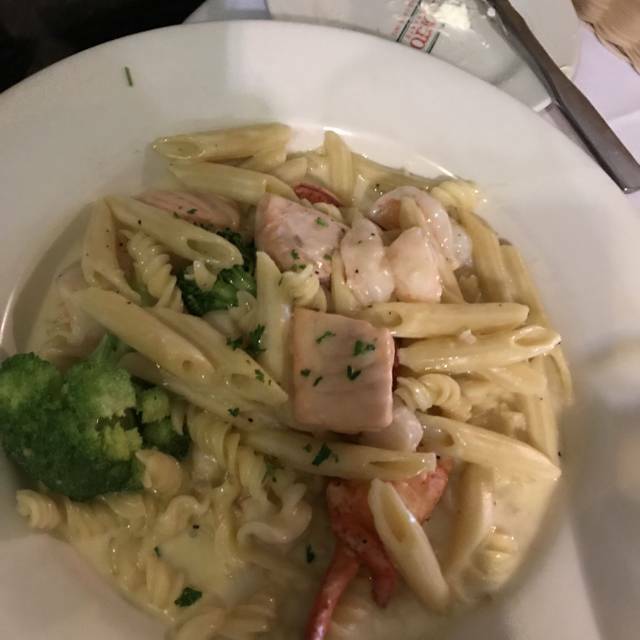 Every dish at Il Porto Ristorante in Alexandria, VA is made from scratch, on premise, including our pasta, all fresh, every day! 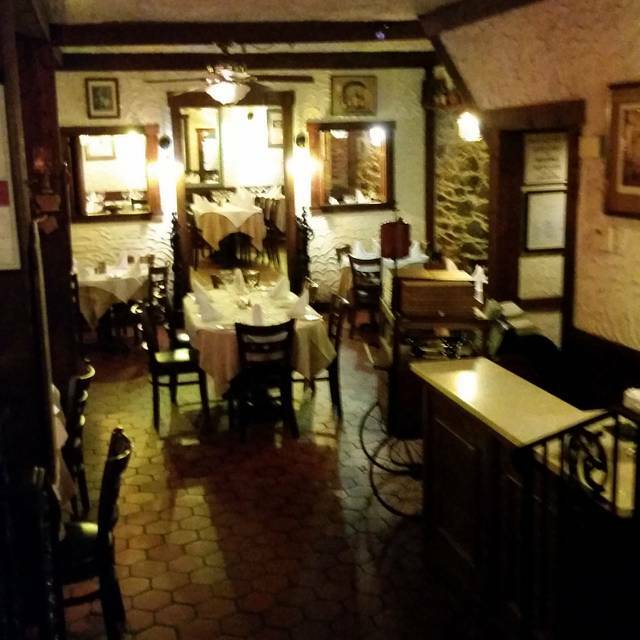 Il Porto Ristorante was established in Old Town Alexandria in 1973. While its roots are traditional Italian, in recent years, there has been a transition to modern cooking techniques led by Chef Miguel, as well as focus on offering a wide range of wines, many by the glass, at a very good value. Il Porto uses lots of fresh herbs and creative spices and we believe how you butcher the meat, how you grill a vegetable or protein in a particular way, makes all the difference to a dish. The goes above & beyond to make your dining experience most enjoyable. I’m a retired GMC employee and annually my old staff from Detroit come to the DC Convention Ctr to participate in Auto Show and they anticipate and look forward to eating at Il Porto which I introduced them several years ago! The location is perfect. The building is very historic and quaint and offers a lot of ambience. The food was excellent and there were a lot of great choices on the menu. The server was wonderful. Would definitely recommend. We had brunch outside and it was a lovely day. My boyfriend ordered the Mimosa with Grand Marnier, and the crab cakes over biscuits. Both were fantastic! 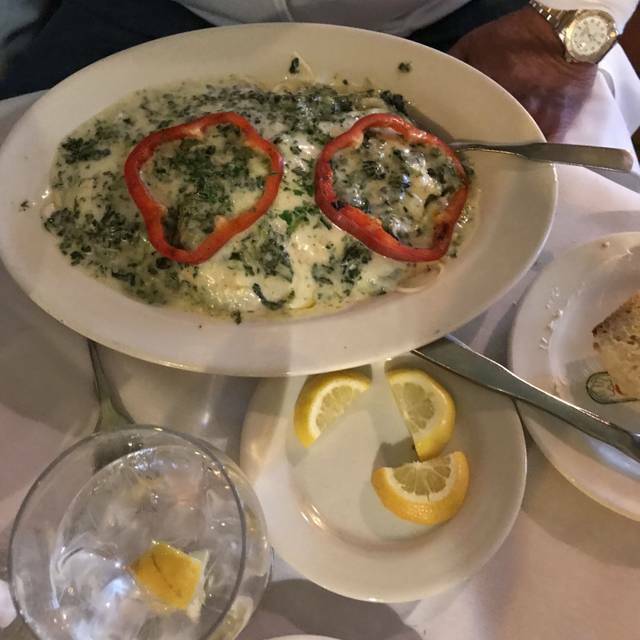 I had the Tuscan Punch and the tomato & mozzarella omelet...the eggs were a bit burned, and I think I would have preferred the crab cakes! Overall, it was a nice location to sit and people watch, and the waitstaff was very friendly. The food was not fresh sp the tomato sauce, not great favors for the price. The dessert was the only good thing. Thank you for leaving us a review! We take each and every review very seriously, and use them as an opportunity to improve the dining experience. We apologize that you did not enjoy your entree. We aim to always provide delicious food but we have let you down. Feel free to let us know what dish you had and what exactly you did not like about your food. We want to ensure that we learn and grow from this experience, and that we do not repeat our mistakes. Thank you again! Amazing food, thank you chef. Veal Parmesan was the best I have ever eaten. Excellent service and atmosphere. Ravioli special was very good. Service was excellent, food was good. Provided options on how pasta would be prepared. Nice for a date night dinner. Delicious food. Great service. We will come again. We enjoyed a wonderful birthday celebration. Greeted warmly. Wonderful ambiance in a historic building. We had a perfect table by the front window to watch passersby on King Street. The food was well prepared and plentiful. They serve warm bread with a delicious honey butter. Great experience. Restaurant mit Atmosphäre und ausgezeichnetem Essen. Wein entsprach nicht ganz dem, was wir erwartet hatten. I find that Il Porto is always a warm friendly place for an excellent meal. The homemade pasta is YUM! Always excellent and one of my favorite places. Food was wonderful. But service was not good on Sunday. I am going to assume it was an off-night and most definitely will be back. Hello there! Thank you for leaving us a review. If possible, please let us know why you felt the service was not good. We always aim for the highest standards, so we would like to know how we could improve. Thank you very much and hope to see you again soon! A quaint restaurant with great food. At first we were being seated at a very small table(for 3), but I asked for bigger and we were moved upstairs. Service was good, but could’ve been more attentive. As always, Il Porto was on top of our reservations, service and food was great, and the ambiance always makes for a pleasant evening. Our server, Javier, was very courteous, attentive, and polite. We would recommend Il Porto anytime! 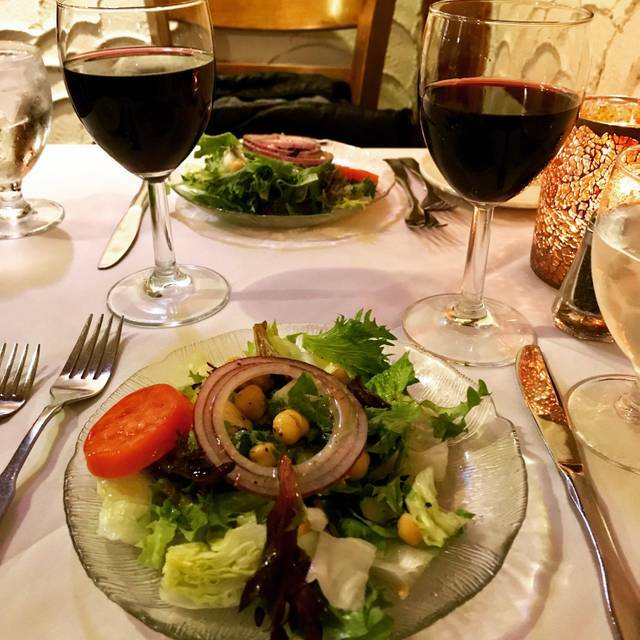 Wonderful food and exceptional service! A real gem in Old Town. Excellent meal. Tariq did an excellent job. Will be back again! My wife and I have been dining at Il Porto for many years. 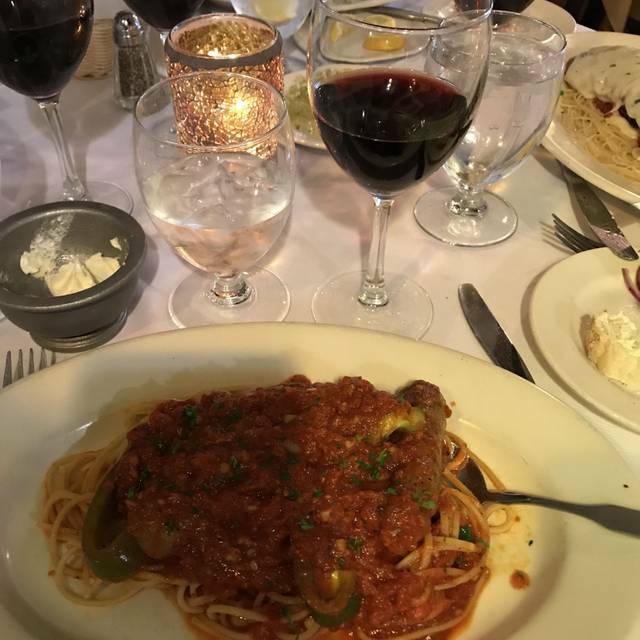 It remains our favorite Italian restaurant in the Washington area, and our preference for celebrating special occasions. We brought grandpop in a wheelchair and a 10-month old and the staff made us comfortable enough to enjoy a leisurely lunch. The food was excellent. The crispy flounder was a stand-out, but everything was delicious! Went rightvwhen they opened. Had the whole restaurant to ourselves. Awesome food! Magnificent in every regard. The waiters are long time employees. 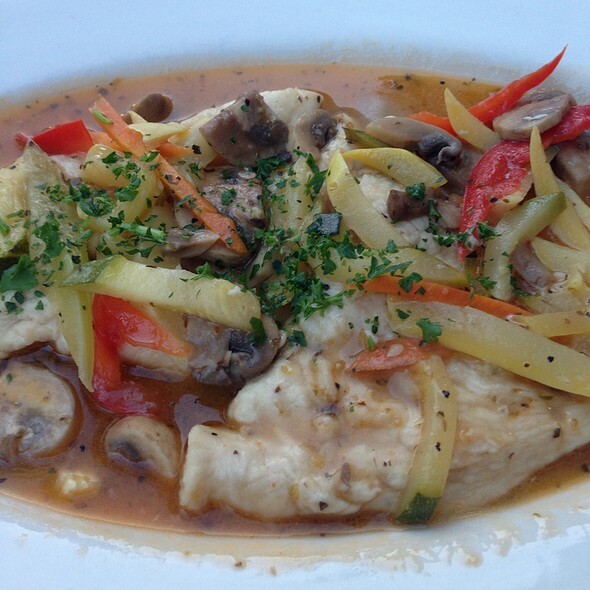 The chicken marsala is mouth watering. The atmosphere is terrific. Excellent service and food just like always! Service was excellent. I rated less than 5 stars because the spaghetti sauce is bland and flat tasting. I may be biased because I prefer marinara. Bread warm & fresh. Salad fresh. Overall it was still a wonderful experience and i recommend it. Haven’t been in over 8 years. Visiting from out of town. We were not disappointed at all. Food is uniformly excellent! So glad we remembered to dine at Il Porto on this trip to town. Tasty food nice decor good location. Not as fancy as I expected; definitely more Olive Garden style in terms of dress code and patronage. Great food, and service was unrivaled. One of our go-to spots when I’m the area. 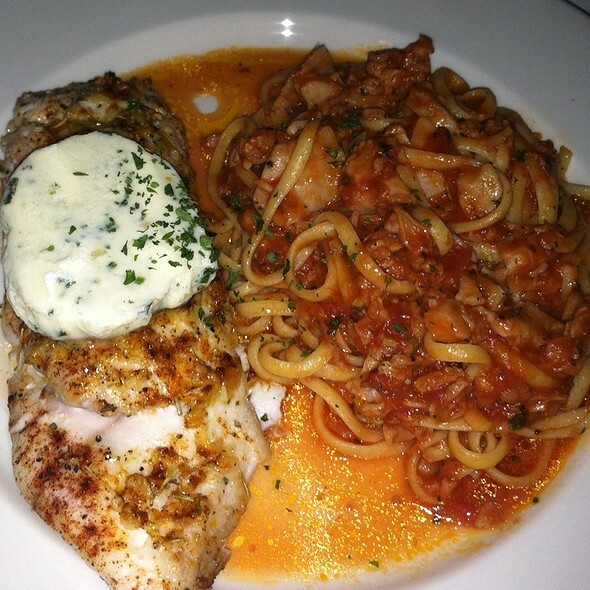 Wonderful seafood dishes! Service was great, very friendly staff, and the wine was devine. It was just okay, not worth writing home about — no wow factor! Hello there! Thank you for leaving us a review. We take it very seriously when someone does not enjoy their visit to Il Porto. We use these times to learn and grow, so please feel free to email us at ilportoalexandria@gmail. We would love the chance to hear more about your visit and to see how we can improve! Third time at Il Porto and each time has been delicious, with great service, not stuffy and an inviting atmosphere. 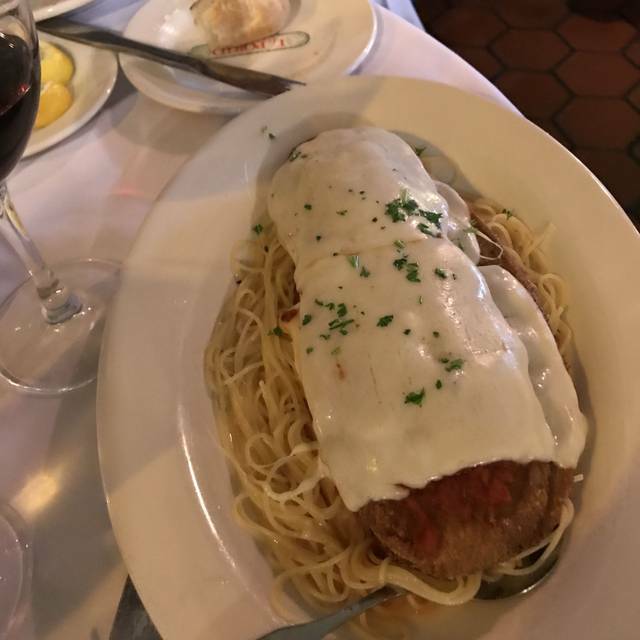 The manicotti, the penne pasta with sausage, the veal scallopini is outstanding. Will return in the future. This restaurant has the best quality. Food were so fresh and nice. Went for my son’s 23 rd bday. Food was delicious. Beautiful interior but poor ambience. No music and a waiter blabbing in Spanish the whole time with a table near us. I’d rather have heard some Italian at an Italian restaurant but truly a nice and quiet with soft music would match the decor better. Our server was very non responsive. Several times I had to ask another server to find him. Hello Lisa! Thank you for letting us know about your visit. We are extremely sorry that your server was non responsive, we take this very seriously and have spoken to the server in question. At Il Porto we aim to give every single one of our clients a unique and memorable experience. We apologize that we were unable to provide this for you, and we hope that one day we have the chance to show you a true Il Porto experience. 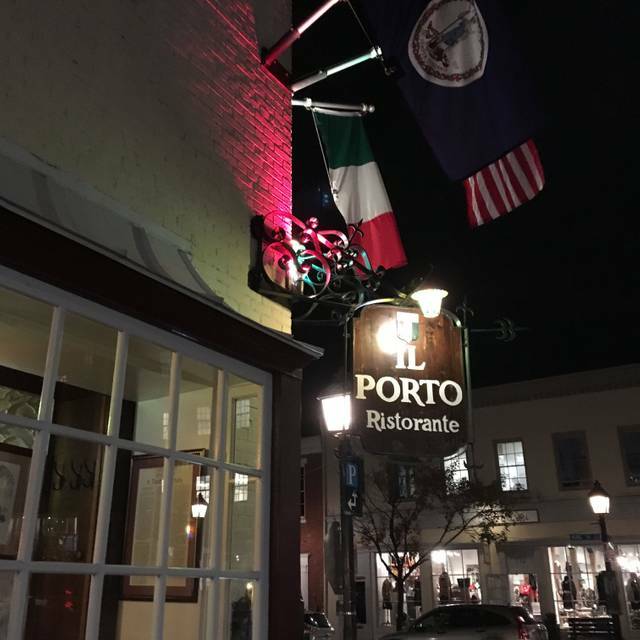 Love Il Porto - have been going here for more than 5 yrs for special occasions and date nights. Loved our meal my favorite Italian place, authentic, lived in Italy 6 months! It was awesome! Great food and wine!